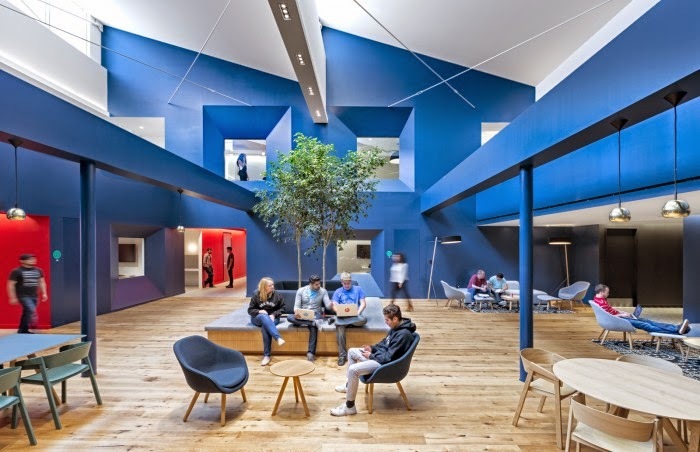 Officesnapshots.com brings us this amazing article on the new Beats Electronics, Culver City headquarters. Designed in a very nontraditional style, this office space looks more like a fun experiment in social networking than an office. 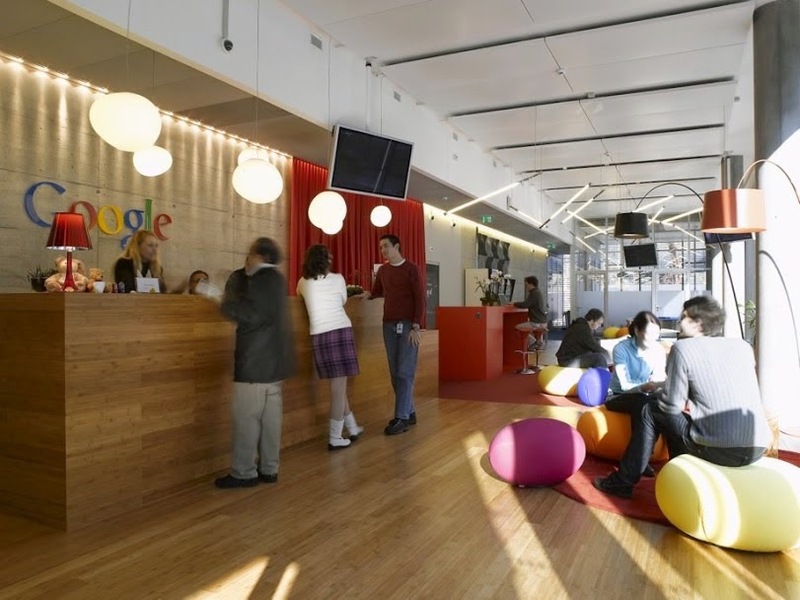 Gone are the cubical farms, being replaced by open spaces, comfortable furniture and large areas that allow people to be creative. On top of the overall expansive look and feel of this amazing office building, they’ve incorporated a gym, locker rooms and four barista stations. This isn’t an office building, we’re pretty sure it’s some form of Heaven. For all the great details and some fabulous pictures, read the full article here. When the Bulletproof Company had to move their London offices, they might have ended up with a space that could have disrupted their close knit team, but as Officessnapshots.com shows us in this article, they have taken their unique new space and made it work for them in the best way possible. With an open floor plan office area and spaces that allow teams to work together on projects, this awesome new office space meets all their work needs in an incredibly unique style. To see all the amazing pictures and get all the juicy details, read the full article here. Caroline Williamson for design-milk.com, brings us inside the latest design extravaganza by ICRAVE, their new Manhattan, NY offices. Using design ideas that made many of their hotel and nightclub clients famous, ICRAVE has an open office floor plan and team spaces that can double for other uses, like their meeting room that doubles as a lunch room, hidden by a wall sized chalk board and their reception desk that also doubles as a DJ area. With all of their creativity, they made their new offices the perfect spot to come up with brilliant ideas for their clients. For all the awesome photos and details, read the fullarticle here. Talk about inventive, this incredibly cool rendering of an office space for Invensys, a railway control and communications company has been designed but alas not brought to completion yet. Luckily the folks at Officedesignblog.com bring us this awesome article that includes the designs and an artist’s rendering of the proposed space. To get all the details and see these awesome pictures, read the full article here.